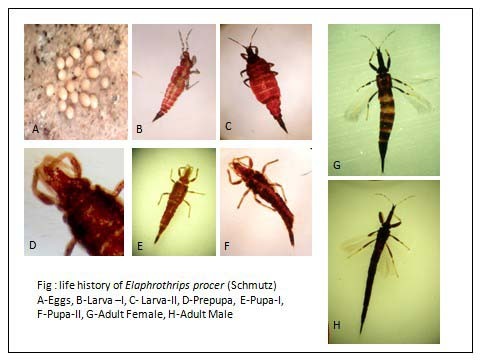 A rare and endemic variety of Trigonostemon viridissimus (Kurz) Airy Shaw is re-collected after 70 years from South Garo Hills district of Meghalaya, India. The field assessment ascertained that the occurrence and population status of this endemic taxon is very rare and low due to continuous decline in area of occupancy for habitat loss as because of various anthropogenic interferences such as primitive method of shifting cultivation called “Jhum cultivation” or “slash-and-burn cultivation”, mining activities, over exploitation of natural resources in the state of Meghalaya. 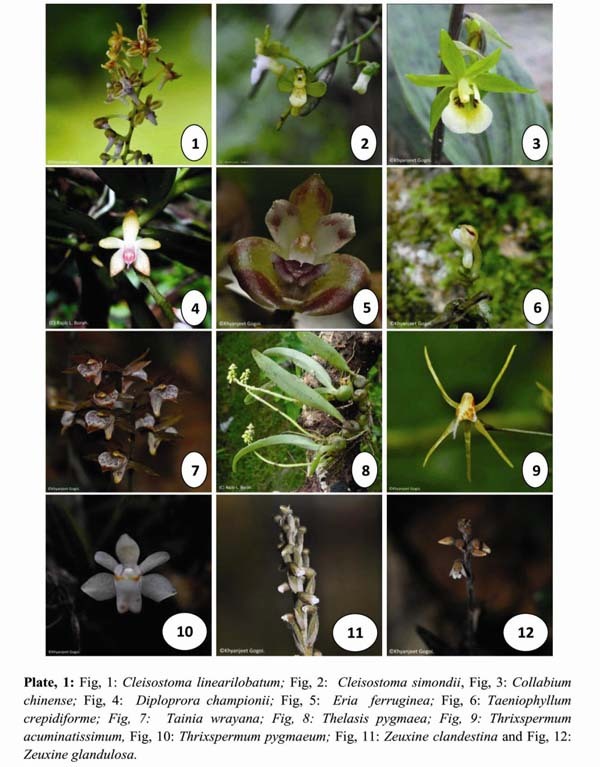 For conservation perception IUCN status of the taxon has been evaluated and a detailed taxonomic description along with photographic illustration is given for easy identification. Balakrishnan NP, 1981-1983. Flora of Jowai and Vicinity, Meghalaya. Vol. 1 & 2. Botanical Survey of India, Howrah. Balakrishnan NP and Chakrabarty T, 1984. Notes on Trigonostemon chatterjii Deb et Deka (Euphorbiaceae). J. Econ. Taxon. Bot., 5(4): 967. Chakrabarty T & Balakrishnan NP, 2012. Crotonoideae– In: Balakrishnan NP, Chakrabarty T, Sanjappa M, Lakshminarsimhan P and Singh P (Eds. 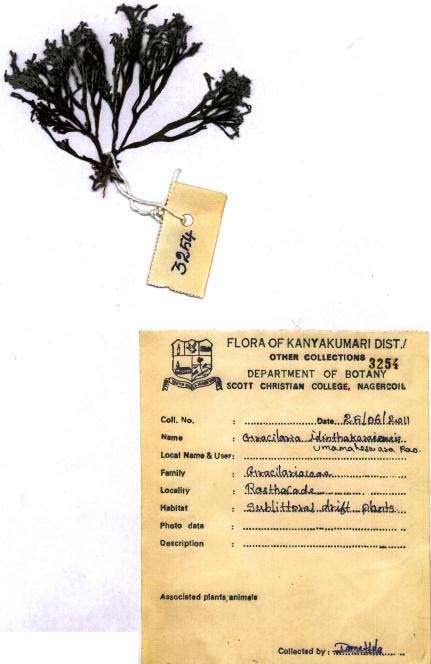 ), Flora of India. Vol. 23. Botanical Survey of India, Kolkata. Pp. 203-269. Deb DB and Deka GK, 1965. 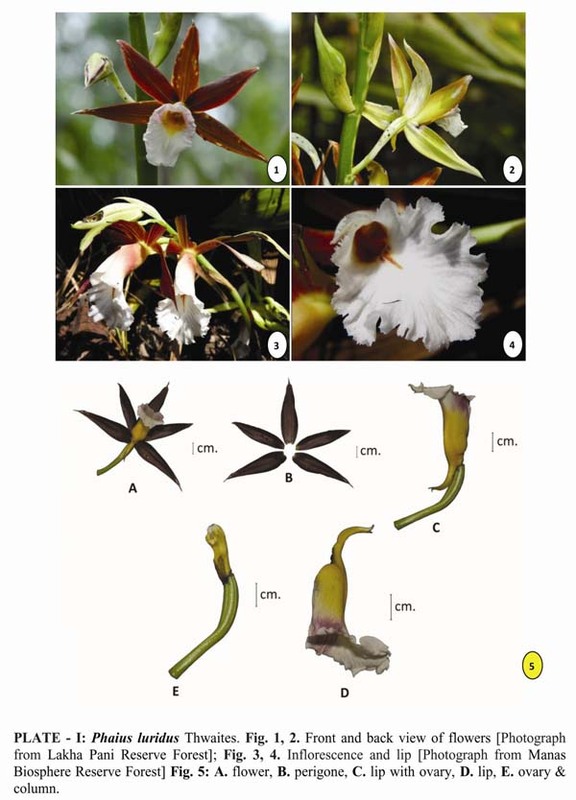 A new species of Trigonostemon Blume from the Khasi Hills. Indian Forester. 91: 577-580. Haridasan K and Rao RR, 1985-1987. Forest Flora of Meghalaya, Vol. 1 & 2. Bishen Singh Mahendra Pal Singh, Dehradun. IUCN, 2001. IUCN Red List categories. Version 3.1. 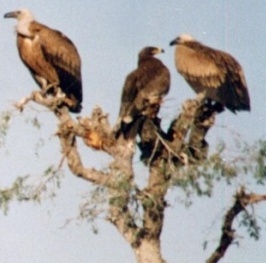 Prepared by the IUCN Species Survival Commission. World Conservation Union, Gland, Switzerland and Cambridge, United Kingdom. (http://www.iucnredlist.org/technical-documents/categories-and-criteria/2001-categories-criteria). Joseph J, 1982. 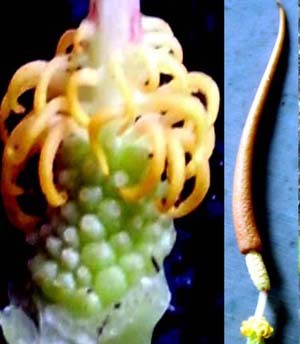 Flora of Nongpoh & its Vicinity. Forests Deptt. of Meghalaya, Shillong. Sgrillo R, 2012. GE-Path: Make Path for Google Earth v 1.4.6. Ricardo Sgrillo, Cocoa Research Center (CEPLAC/CEPEC), Ilheus, Bahia, Brasil. Available from http://www.sgrillo.net/googleearth/gepath. htm (accessed on 17th March 2015). Anupam Das Talukdar, H.A. Barbhuiya, Dilip Kr. Roy, Manabendra Dutta Choudhury, and Bipin Kr. Sinha, 2015. Recollection of Trigonostemon viridissimus var. chatterjii (Deb & G.K.Deka) N.P.Balakr. & Chakrab. (Euphorbiaceae) from Meghalaya, India and its conservation status. Science Research Reporter, 5(1):09-13.